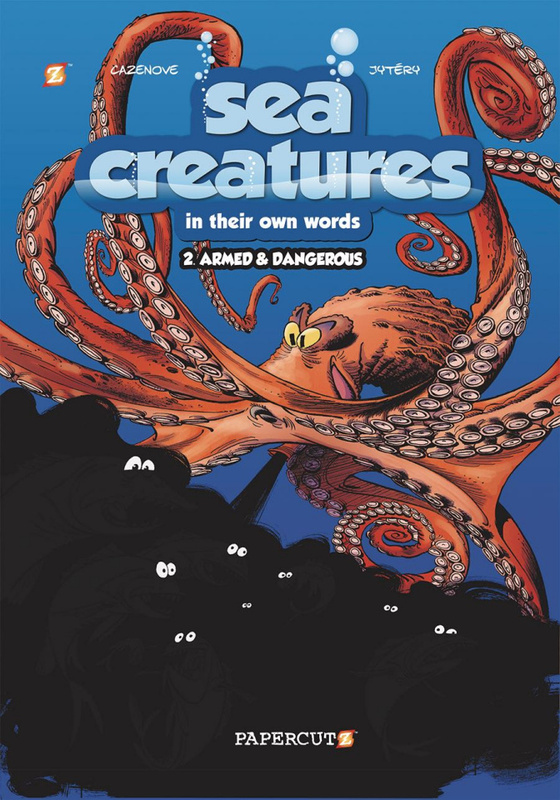 Dive in to the deep-end with this new series and hear from Sea Creatures, great and small, in their own words! Clown around with clownfish, float around with a puffer fish, and soar with flying fish! This fun exploration of the deep blue sea and all the marine life in it is perfect for any budding marine biologist!